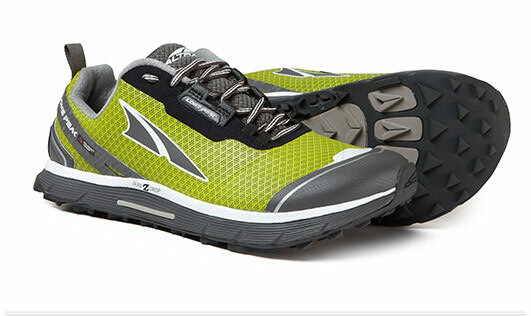 The Altra Running Lone Peak NeoShell ($150) has been a big surprise. A do anything, go anywhere shoe. Take Altra's popular Lone Peak Zero Drop trail runner and outfit it with a Polartec waterproof, highly breathable NeoShell upper to create a bombproof shoulder season and winter runner, hiker, and everyday shoe. The surprise the "hard shell" upper makes the NeoShell more stable on trails than the regular Lone Peak 2.5 with a far better hold of the foot in the wide and high FootShaped toe box. Altra tells us the midsole material is a bit softer than the regular version to accommodate for hardening in cold, very clever, and in fact an improvement for us in trail and road ride in temperate conditions as well over the normal Lone Peak 2.5. 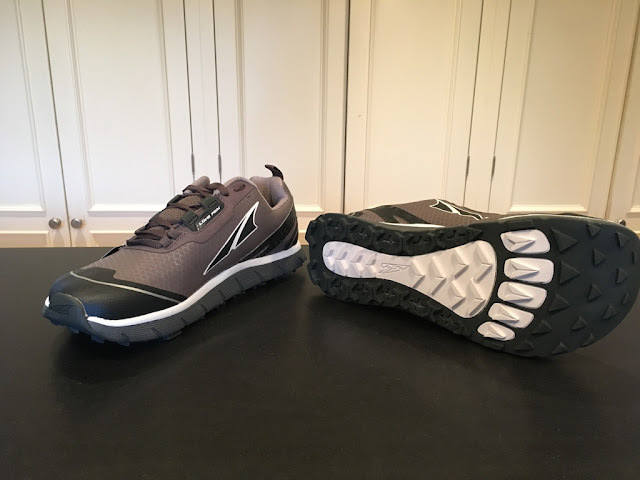 No snow or muck yet here in NH, but I have also found them outstanding as a road trail hybrid shoe with a very nice responsive cushion despite their fairly considerable weight of 11.9 oz. In a subtle gray for the men's version and a nice olive green for women they are suitable for every day puddle and snow bank dodging wear as well. 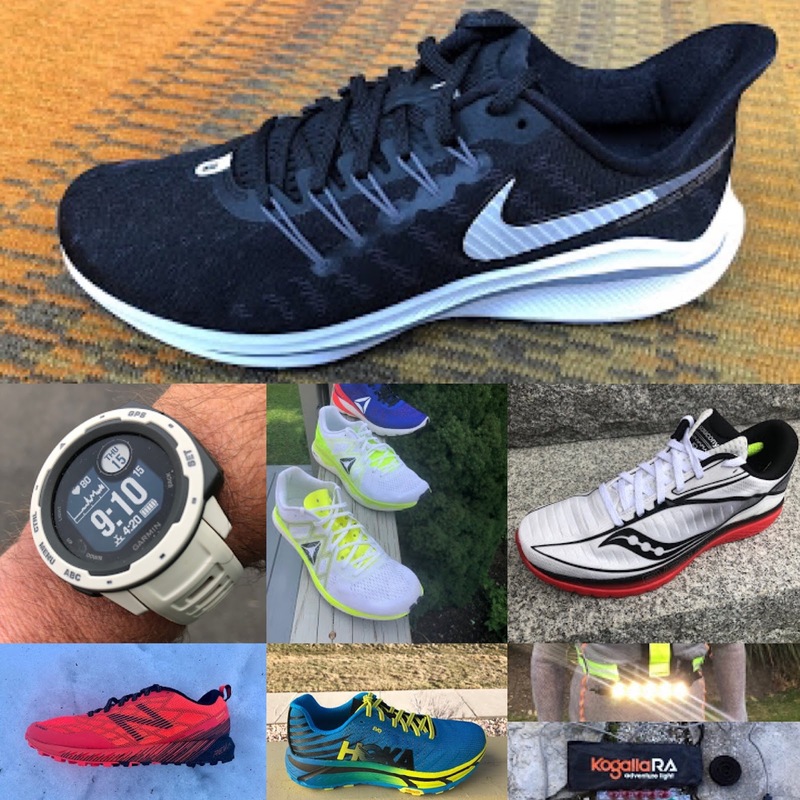 Purchases at Altra help support RoadTrailRun. Hoka One One takes their super cushioned platform, applies a Vibram outsole and a higher upper to create a fabulous option for the roughest runs in tough conditions. Tested by Jeff Valliere in the early snows above Boulder he raved about them in his recent review for Road Trail Run here. "Traction was amazing at all times, they scrambled well on rock, grabbed well in the snow, the ankle protection and support was welcome in the boulders and through the deadfall. When it came time to run a fast pace once we hit maintained trails and the road, I forgot that I was wearing a shoe that resembles a boot and just felt like I was wearing any other Hoka. The Tor is confidence inspiring at any speed, but shines on technical terrain, facilitated by the grippy Vibram outsole, cushioned and supportive RMAT midsole, secure upper and the added support the high collar gives. For example, on a separate run, I pushed the Tor to paces in the sub 6 range for short periods and they performed quite well all things considered." Bridging the gap between run shoe and boot, and while not insulated, the Tor is a great winter option for trail running, snowshoeing, scrambling, hiking, and navigating snow banks. 17oz men 9, $230. The Tor is available from Backcountry.com here. Sales support Road Trail Run. 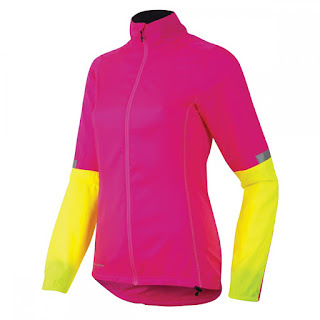 We are digging Pearl Izumi's BioViz apparel. Yes it is bright and striking, and that's good to keep you seen. 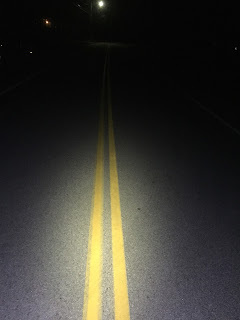 You will be more visible day or night with Biologic Design, a scientifically based approach which strategically places high fluorescence fabrics (5X more visible than standard colors) and highly reflective 3M materials to alert drivers that you are there, you are moving, and the shape is human. That 5X fluorescence of the fabric is so high we had a hard time taking a clear picture in sunlight! Running Warehouse has Free 2 Day Shipping and No Sweat easy returns. The IceSpike Traction is $32.99 for 32 spikes and tool to insert and remove. There are a multitude of options for winter traction including pull on options such as Yaktraks and even humble 3/8" roofing screws. We really on North Slope of Alaska tested carbide screws. Very durable with great bite. 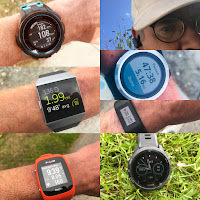 They can be screwed into just about any running shoe in seconds using the precision tool. Ultraspire's high visibility and reflective Lumen belts have waist, mounted high powered lights and are a great option for being seen and seeing your way along roads and trails. Bonus they have 2 pockets, one large enough for an iPhone 6S. Available in 170 lumen and an incredibly powerful 600 lumen versions we marveled at their utility on both roads and trails. Our review here. Free 2 Day Shipping and No Sweat easy Returns. 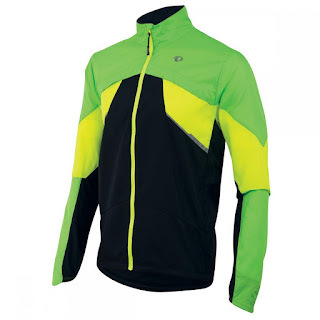 Purchases at Running Warehouse help support Road Trail Run. 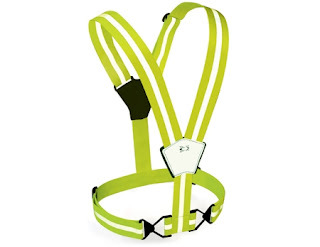 Reflective high visibility vests and clothing are essential for winter night running, and really anytime. We like the Amphipod Xinglet as it is minimal, stretchy and very easy to adjust and put on. No more tangled mesh fabric struggle. 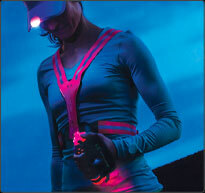 Also available in versions with blinking LED lights front and back, narrower straps, and with a pocket. A great stocking stuffer! FlipBelt is as simple as can be. A stretch Micropoly Lyrca fabric tube you step into with slits to insert whatever you want to carry: phone, keys, ID, gels, etc... No buckles to rub, easy to move items inside the tube to get them in the best position. We even carried a 7 oz Salomon soft flask with our iPhone 6 and could have carried 2 with room to spare and with no bounce. 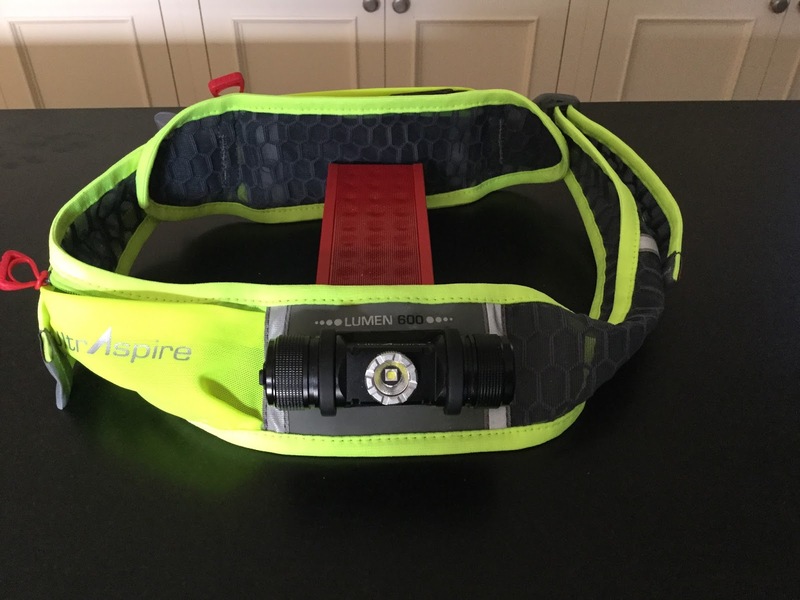 Not only a great run accessory but a discreet travel belt that can be worn under clothing. We only wish they put tabs or color on the openings to make them easier to find and to open. We tested three high performing base layers Patagonia Merino Air, Craft Active Extreme, and Compresport On/Off here. 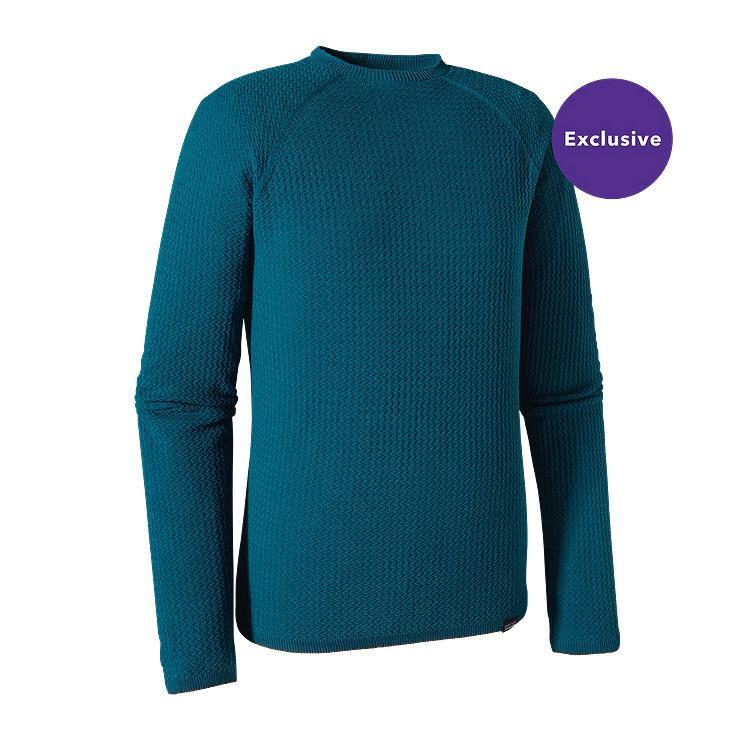 With the weather getting chiller the Patagonia Air Merino is increasingly getting the nod for its all temperatures versatility and comfort. A blend of merino and Capilene made with a process that "explodes" the fibers to create not only more loft but more surface for evaporation the Merino Air absorbs minimal moisture, breathes incredibly well on its own in warmer conditions and then locks in heat but not moisture when covered by other layers. 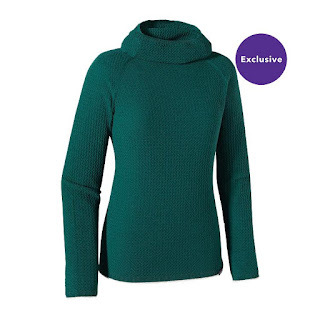 Equally useful for high output running in cool to cold conditions, skiing, and hiking it can also serve as a "dressy" sweater or hoodie. 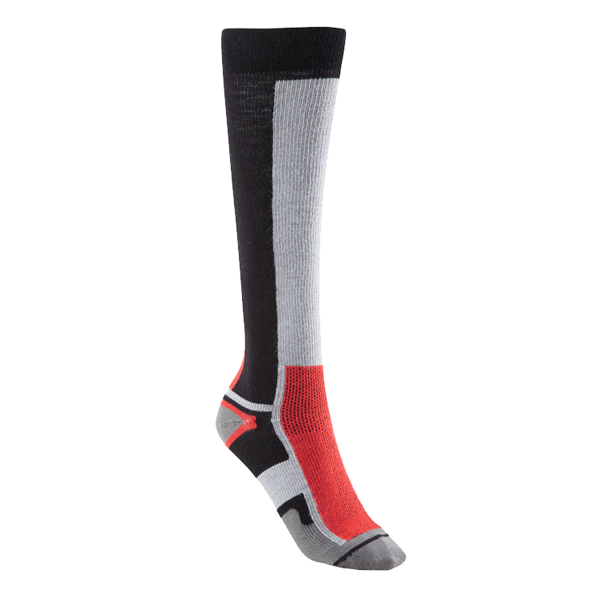 Socks are a traditional holiday gifts so how about some "bespoke", high performance, merino and merino and carbon blend socks and apparel from Ashmei. Ashmei trail weight and compression socks have been my go to socks for 3 years now, summer and winter. They are more durable and with better temperature and moisture regulation than any other merino or that matter any other sock I have used. And never a single blister. The Ashmei Merino Compression Sock for men and women is a great gift idea. Versatile, I wear them with 3/4 tights to make an old school knicker outfit for most winter runs, with nordic and alpine boots, and for airplane travel. In addition to socks, Ashmei has incredible functional and well tailored merino run clothing. They are UK based and all orders are shipped from the UK. I have ordered several times and orders arrive in about the same amount of time as UPS Ground. And... keeping it a surprise, the packaging is fantastic and fun and likely will keep you from having to do much gift wrapping.